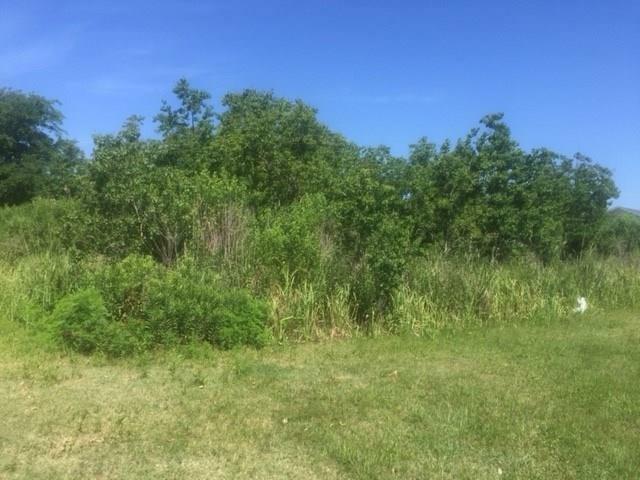 Great lot off of Chef Menteur Blvd. Come build your dream home or camp here with canal access to Lake Catherine. This wonderful waterfront property is 20 mins from Slidell or New Orleans so forget traveling far to get away. Call us today! !